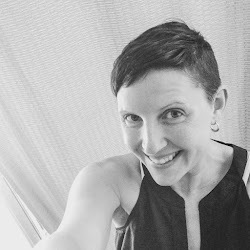 Since Mother's Day is coming up soon, and I'm hugely fond of both receiving and giving gifts, I thought I'd share with you some of my favourite (inexpensive) ideas ... and where the cheapest places are to get them (around Brisbane, anyway). *This is a revised version of a post I wrote last year on an earlier blog I was playing around with ... Hope you enjoy it! There are ethical issues surrounding chocolate that you may want to know about, so I really can only recommend organic/fair trade chocolate at this point. Not to say that I don't have chocolate desserts at restaurants, but I think it's always a good idea to be mindful of where the things you eat come from. - you'll have to go to a natural foods store for these, and I've only ever bought them from Wray Organic. They cost about $7-$9 a bar, but if you love dark chocolate in particular, you must must must try it. 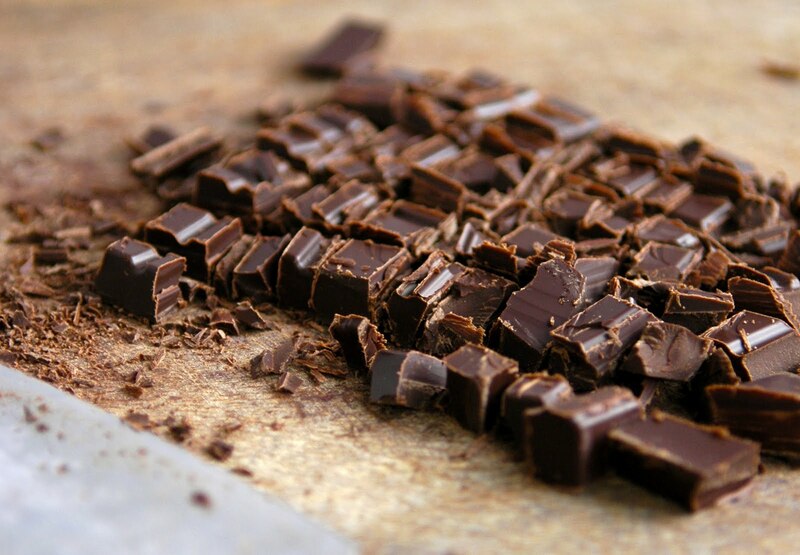 Raw cocoa is higher in antioxidants than processed chocolate and is sugar and dairy free. There are several varieties. - an all-natural moisturiser, great for winter coming up! Just rub a small bit on skin and lips - it melts at skin temperature. Find it at natural foods stores in Brisbane or online at Loving Earth. - great for the bath, for the laundry, for homemade beauty products. You can get small vials of 15mL for $10 at most natural foods stores, which is expensive but you only use a few drops at a time (so it lasts forever). Making food and beauty products yourself is a great way to have high-quality products without the expense. Plus you know exactly what's going in them! 5. 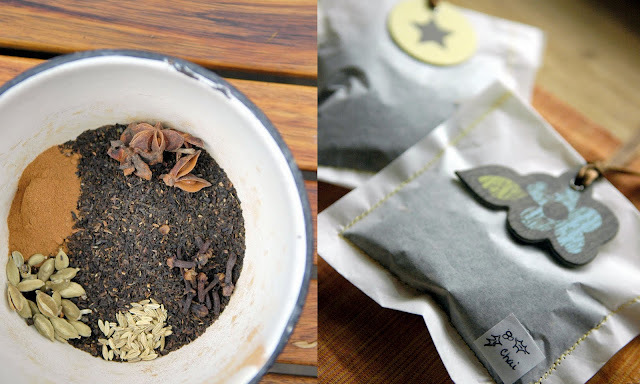 Coffee filter tea bags, filled with chai tea or with your mum's favourite loose tea and with special messages on the labels. A green mum will appreciate secondhand things, plus reusing and recycling is great for the environment! 5. While you're at the op shop, pick up a frame and put some of your fave kiddie art into it. My all time best mother's day present was one of these. What are your fave Mother's Day ideas? I hope you have a lovely Mother's Day, and spoil her rotten! That's quite the jump your little one is making off the step and it's a great shot! 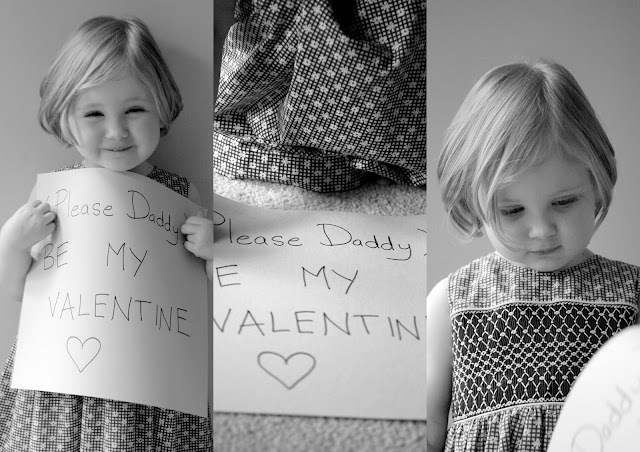 I love the photographs you did for her Daddy's Valentine's Day and she's quite the budding artist. At her age to have the eyes (I'm assuming she drew a picture of you) lined up like that is pretty darn good. I love this post. So many wonderful ideas for Mother's Day and other special days. My sister's (5) are all coming to my place for our annual get-together in August. I am going to make them each jars of your Oat and Almond Easy Face Scrub, Your Coconut Make-Up Remover and your Coconut Honey Face Cleanser. So excited about doing this and just hope to find some cute little bottles...some...I'm going to need at least 15! Thank you for these gift ideas. I hope your Esty shop is doing well Amanda. I love to cook but I LOVE getting all my meals prepared for me on Mothers Day. This is the best Mother's Day gift I can think off. DH always makes blueberry pancakes for breakfast and I can bet dinner will be Cajun fish and prawn skewers with an avocado salsa. I know this because this is the extent of his culinary repertoire :). Have fun making your gifts! @Where My Heart Is Jess. That is a *very* excellent culinary repertoire. You're a lucky girl! Loving the idea of your moisture bars and lip balms. Just in time for Winter. Perfect! I never knew about the ethical issues of chocolate. Quite scary really when you consider how much is consumed in the world and how much of a key ingredient Coco is. aaaawwww How Nelly can be this cute?? God bless you both!